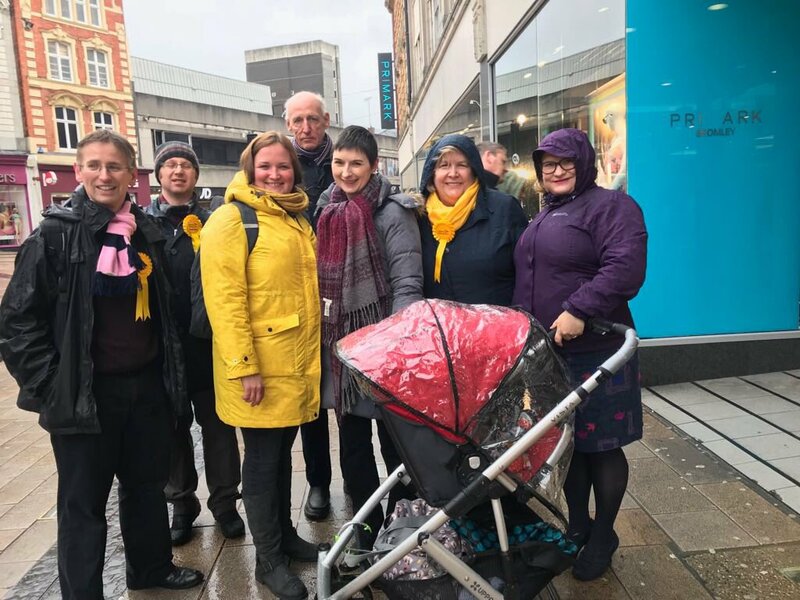 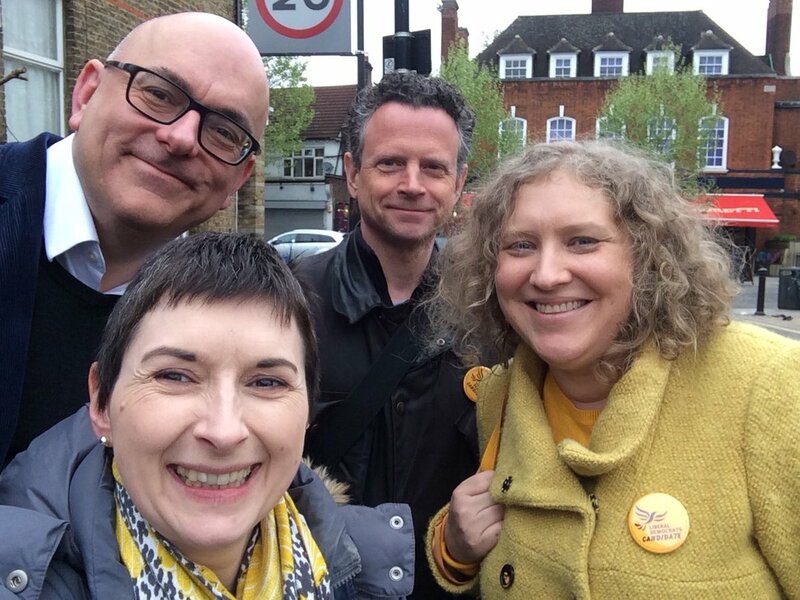 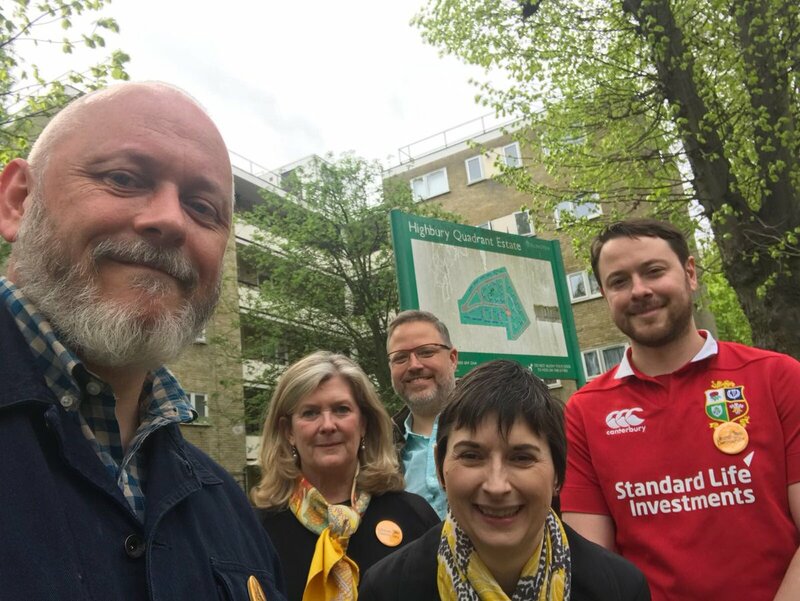 Caroline spent an afternoon campaigning close to home, supporting Lib Dem candidates James Barber, Clare Donachie and Michael Green. 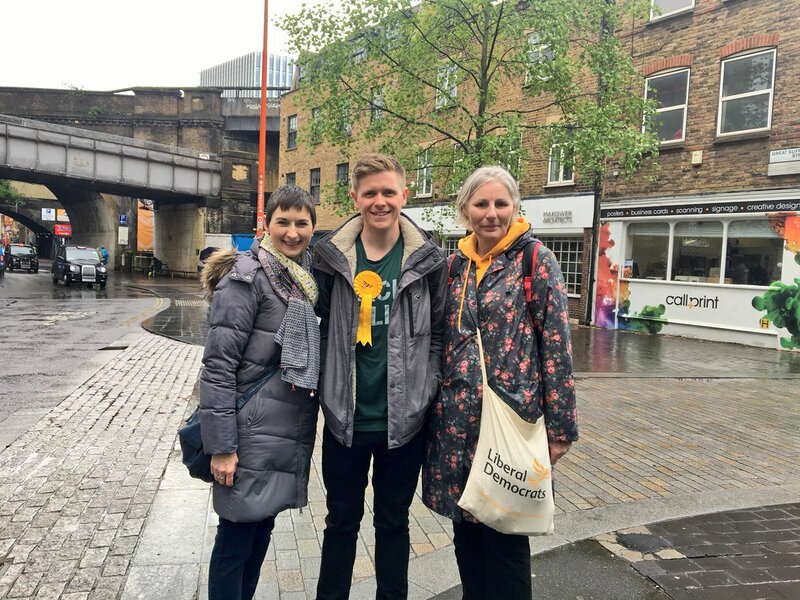 Caroline came to Sidcup on 26th April for a great evening's canvassing with Simone Reynolds, Lewis Ilsley and Bexley Liberal Democrats. 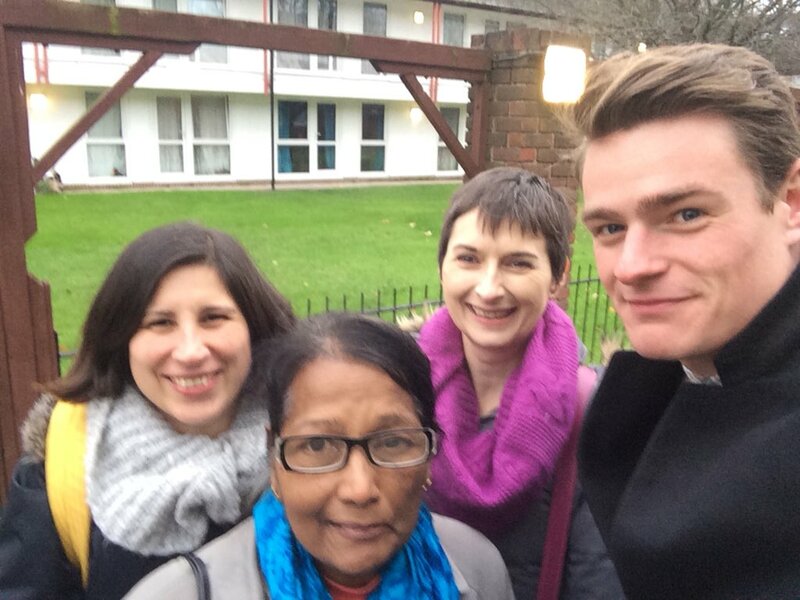 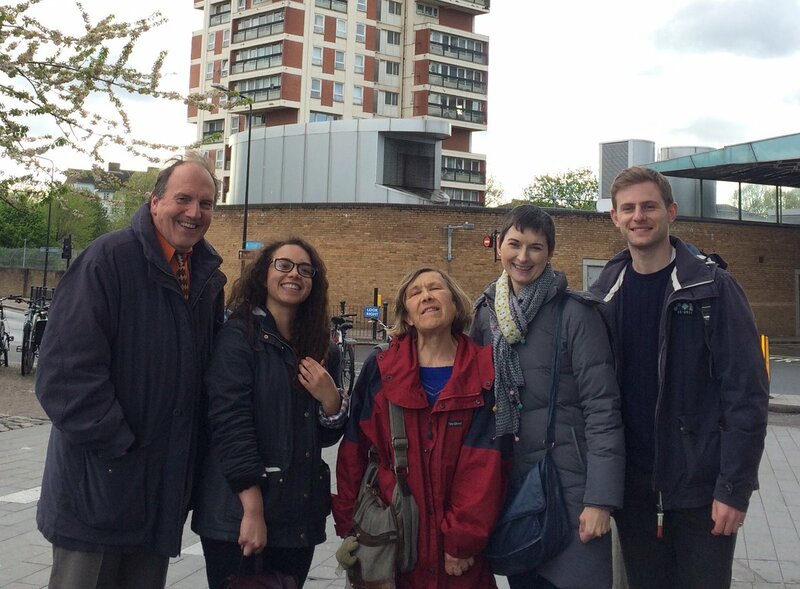 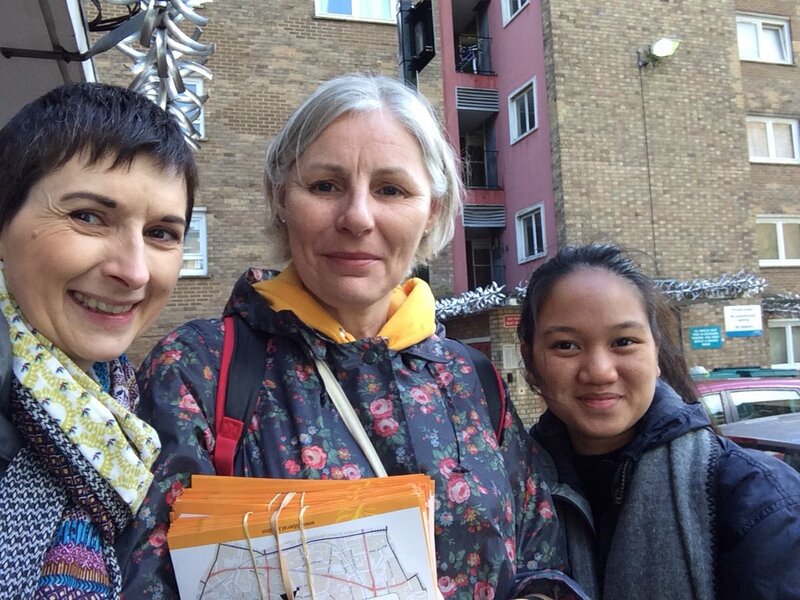 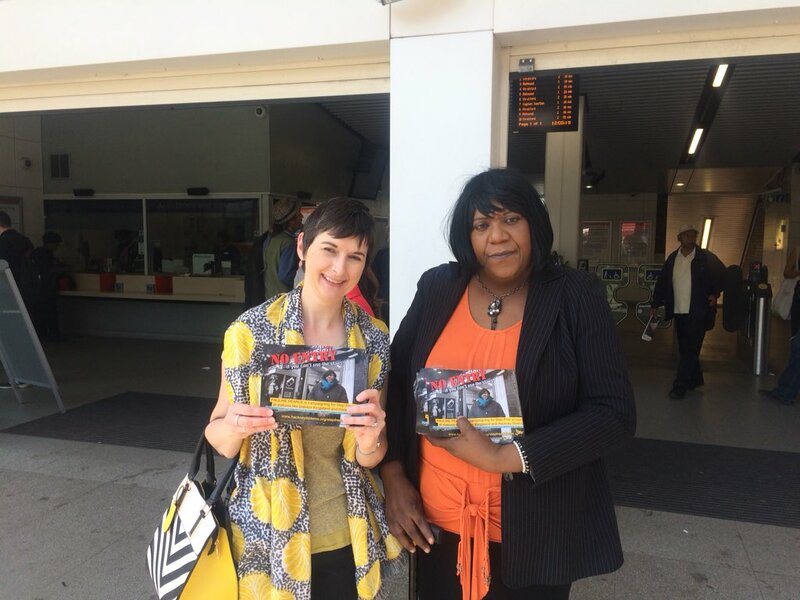 Caroline joined Islington Lib Dem candidates Terry Stacy, Kate Pothalingam and Nathan Hill to campaign in Highbury. 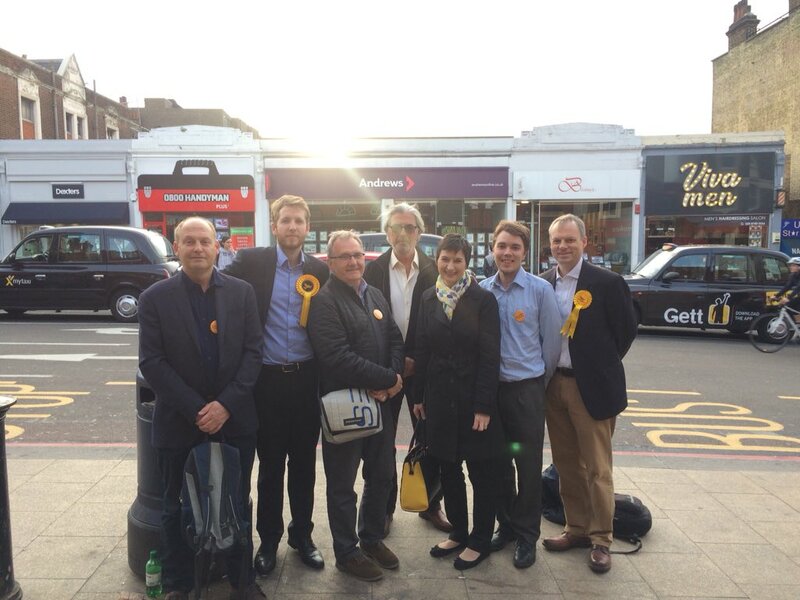 Caroline joined the Wandsworth Lib Dems campaign team on 23rd April to meet voters in Putney. 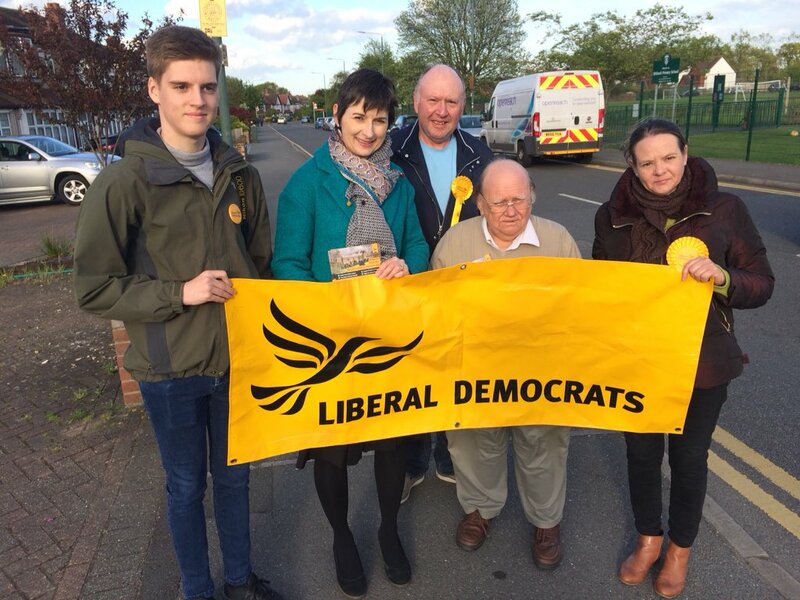 It was great to see Lib Dem posters appearing in windows, with lots of support for the team. 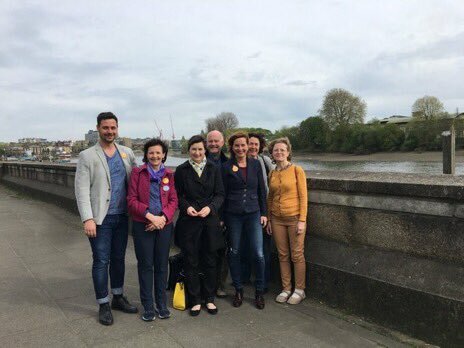 Caroline and the Hammersmith and Fulham Lib Dem team enjoyed a great canvassing session, as well as the spectacular views of the river! 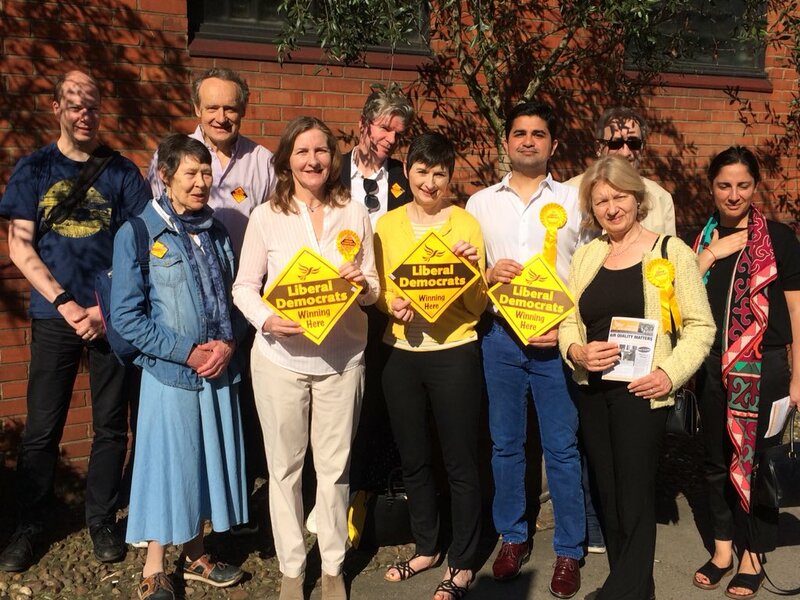 On a beautiful sunny day, Caroline joined Queen's Park ward Lib Dem candidates Hussain Khan, Virginia Bonham-Carter and Deborah Unger, and a big team of activists. 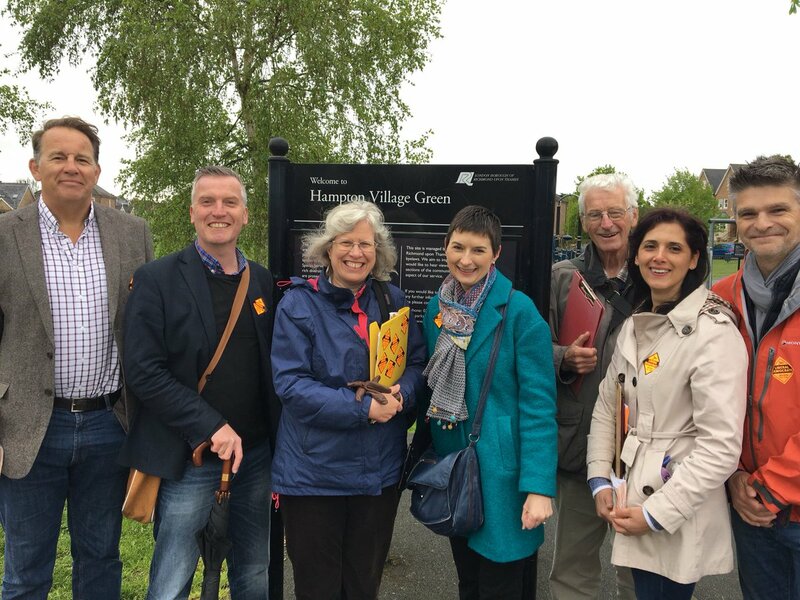 It was concerning to hear the problems local businesses have with rising crime, and clear that we need more police on our streets.